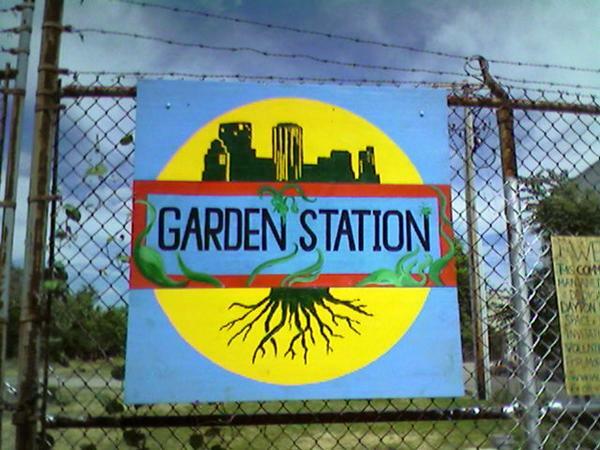 The Circus Creative Collective and Five Rivers MetroParks Grow With Your Neighbors are combining efforts to create a vibrant community art park & community garden in downtown Dayton and we would like to invite you to join us! The Dayton Circus (www.daytoncircus.org ) is a group of artists dedicated to building a nourishing environment that will encourage community interaction, artistic collaboration, and the empowerment of the individual. We offer a place to create, perform, and share freely in the experience of living. We envision a Dayton that attracts and retains creative people and fosters the creative expression inherent in everyone. We value: Dayton, Community, Creativity, Growth, Connection, Inclusion, Empowerment, Expression, Inspiration, Equality, Diversity, Support, and Sustainability. The art park supports our values of community involvement and beautifying downtown Dayton! We have arranged to lease the vacant lot on the NE corner of Wayne and 4th Street (between the Oregon District & the Cannery) from the city and hope to have art exhibits, community picnics, bonfires, concerts, movies, as well as community garden plots with the assistance of Five Rivers MetroParks Grow With Your Neighbors program. 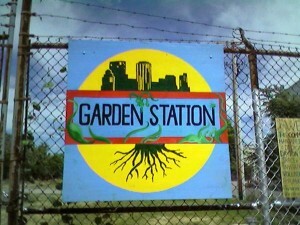 Our lease is still pending but the growing season is upon us so we need to start preparing growing space! Read more and sign into the yahoo group for updates! This entry was posted on Saturday, December 6th, 2008 at 10:10 pm	and is filed under dayton rocks!. You can follow any responses to this entry through the RSS 2.0 feed.